caseyolin.com – a place to craft…with every craft in its place! Hello and welcome to A Place to Craft. 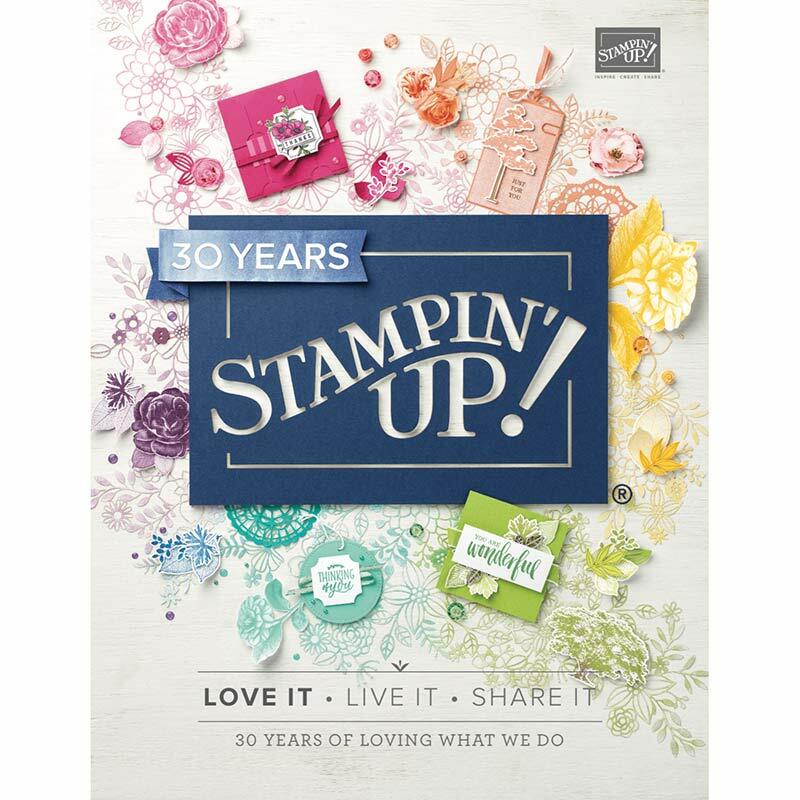 I’m Casey Olin, an independent Stampin’ Up! demonstrator, and here you’ll find the latest and greatest in products, events, tips and techniques! Have you seen something you absoutely must have in your creative life? Shop NOW! Are you ready to make our business yours? Join Me!